The South Shore Drill Team celebrated its 35th anniversary with a performance Saturday night at the Harris Theatre. 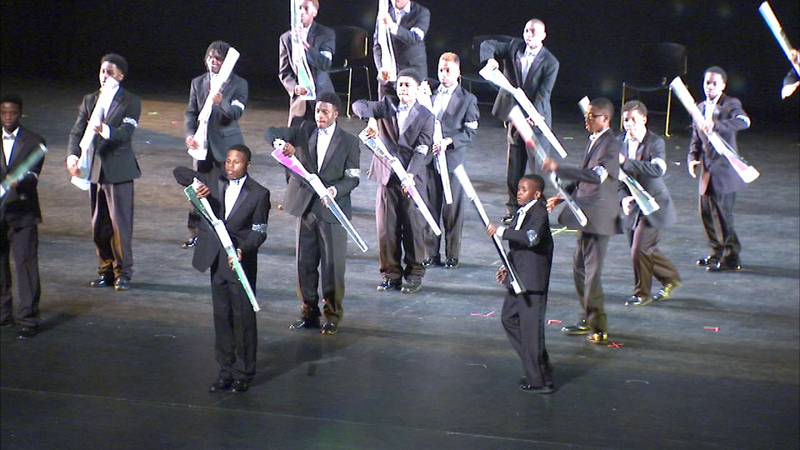 CHICAGO (WLS) -- The South Shore Drill Team celebrated its 35th anniversary with a performance Saturday night at the Harris Theatre. The drill team was started by a Chicago teacher to offer a "positive and creative" outlet for kids and young adults. Performing helps keep them from getting involved in gangs, drugs and violence. Last year, the drill team performed at 87 events in seven states.